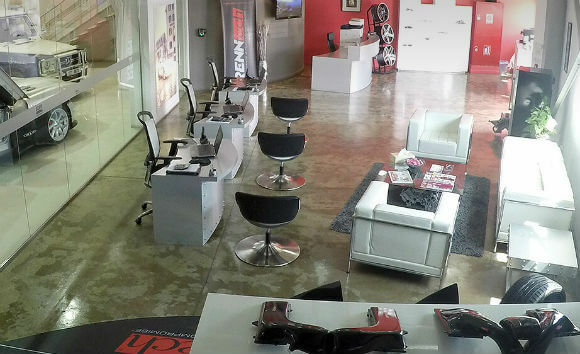 Headquartered in Florida, USA with an authorized dealer network throughout the world, we offer unparalleled performance products for your vehicle. 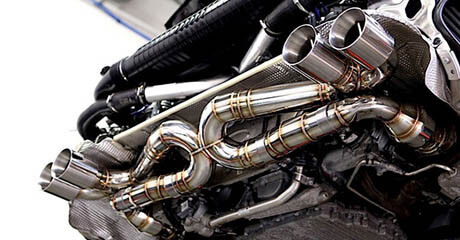 Specializing in software tuning, F1 quality carbon fiber aero products, super-light forged wheels, suspensions, downpipes, full turbo upgrades and more. 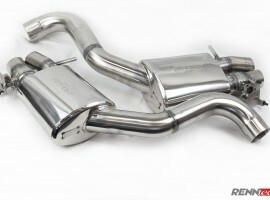 We have manufactured exceptional quality AMG performance parts and products since 1989. We proudly say thank you to thousands of satisfied customers around the globe. 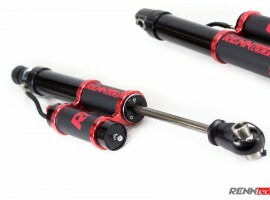 Now you can order RENNtech Parts in the Middle East with us. Browse our most popular parts and wheels and have your performance parts delivered to your local service center for tuning anywhere in the Middle East. 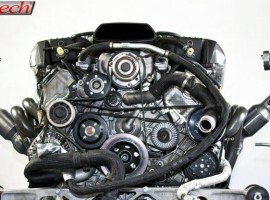 We regularly have special offers on our performance parts, so call now to see if the part you need is on sale. Performance without compromise. 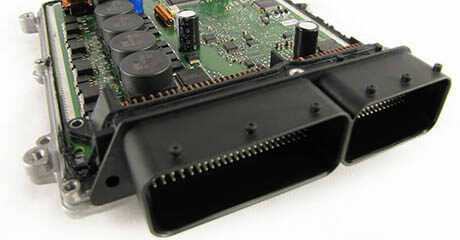 This is the foundation upon which RENNtech has built their reputation. 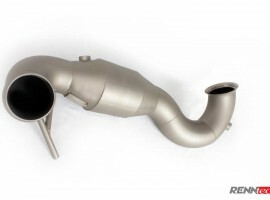 Established in 1989 by Hartmut Feyhl, RENNtech has evolved and grown from humble beginnings into the foremost authority on luxury automobile performance tuning and offers complete tuning solutions for Mercedes Benz, Porsche, VW, Audi and Bentley vehicles. 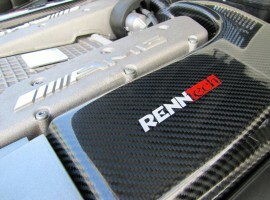 Over the years, RENNtech has developed high performance parts for virtually all Mercedes-Benz AMG vehicles. 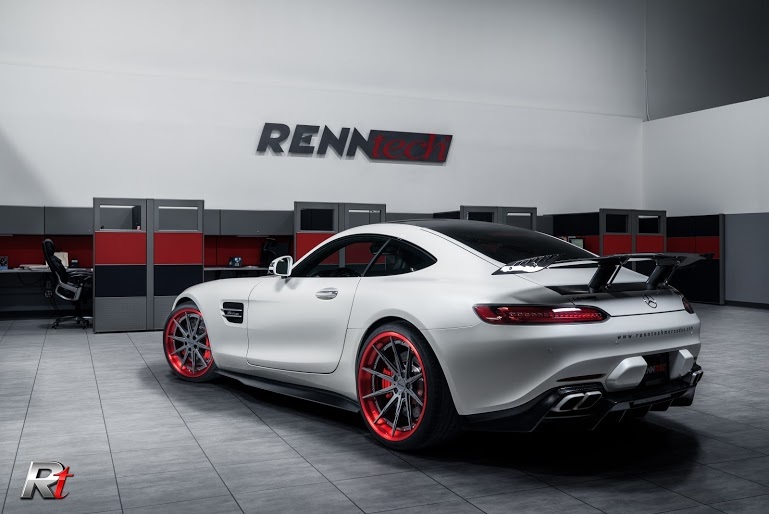 Historically, RENNtech has been a prominent Mercedes-Benz specialist, and Feyhl himself is regarded by many automotive industry insiders as the USA’s foremost authority on Mercedes tuning. 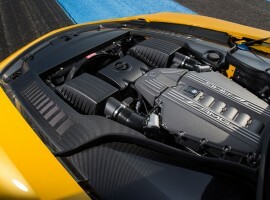 His vast experience comes from his 12 years spent at AMG well before the tuning company became part of Mercedes-Benz in 1999, then going on to serve as that AMG’s North American technical director prior to branching out on his own to start RENNtech in 1989. 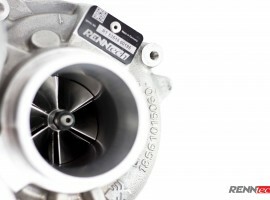 RENNtech designs, engineers and manufacturers their proprietary line of tuning products in-house at our facility, which features a full fabrication and machine shop with CNC and rapid prototype capabilities. Our facility also features in house performance dynos, complete engine management and chip tuning capabilities; a complete service, repair and installation facility. Plus a full time design, engineering and sales staff. 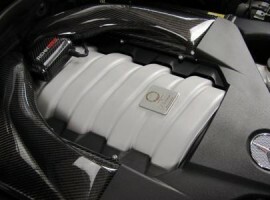 Besides Mercedes tuning; we also provide performance parts for more of the world’s top super cars. 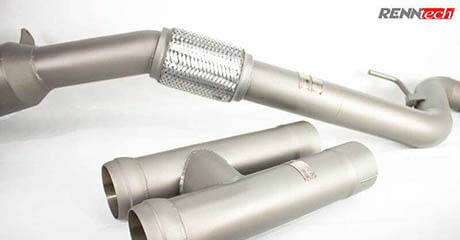 Below is a shortlist of some of our most popular performance parts for Mercedes AMG and other vehicles. Please click on any to read more about our featured products. Take a look at some of our recent car modifications across the Middle East here. Follow us on Instagram for photos of our latest parts and services. 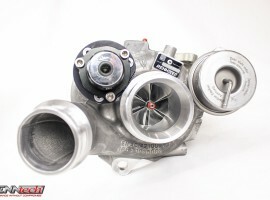 Special Offers on our Performance parts!